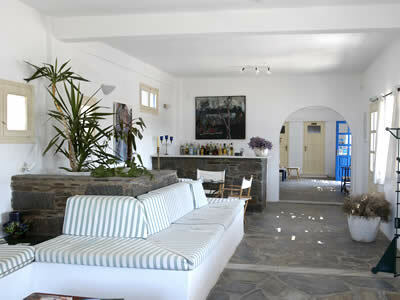 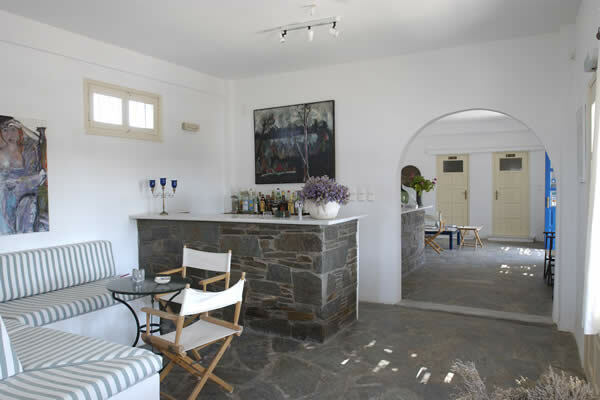 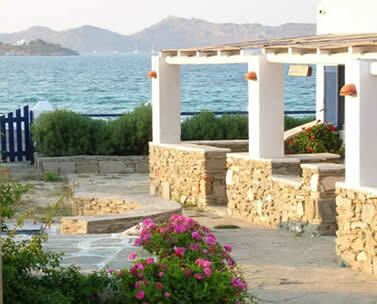 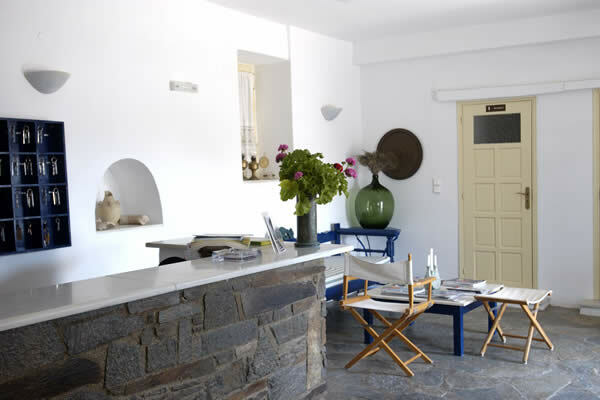 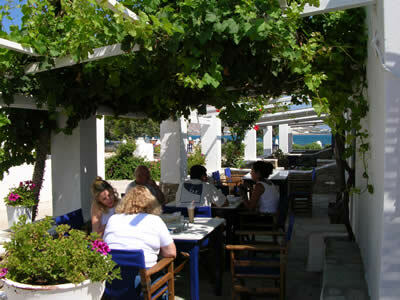 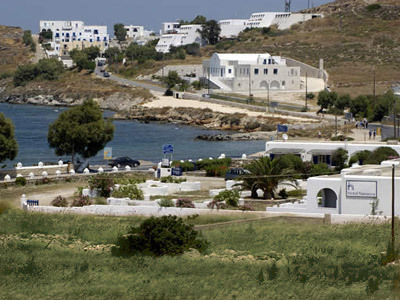 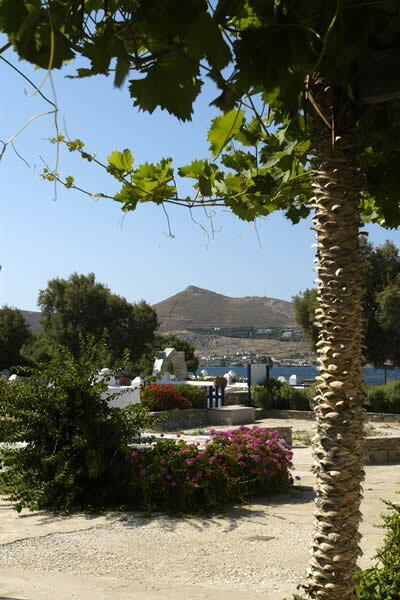 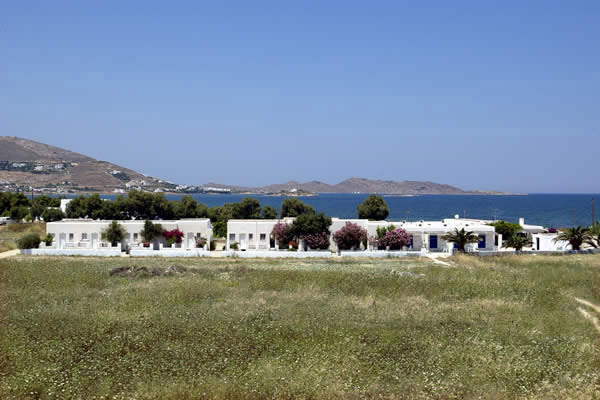 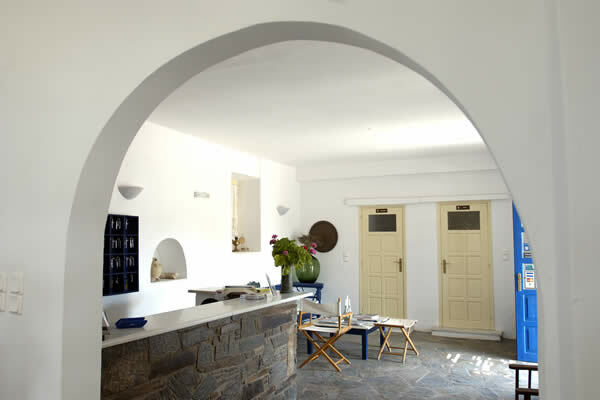 Admire a cycladic-style complex in a friendly atmosphere right by the blue Aegean sea. 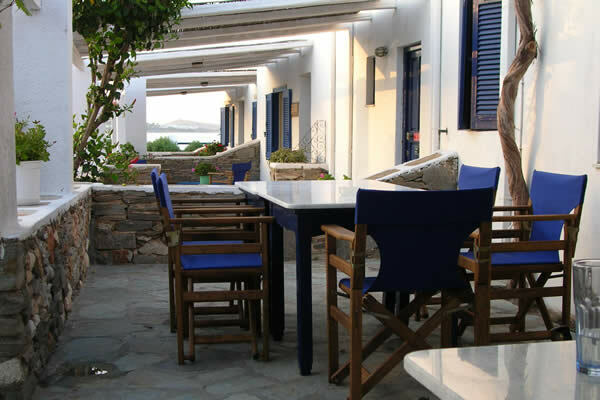 Hotel Naoussa has 10 apartments-studios with all the amenities of a villa and 8 hotel rooms decorated with local materials. 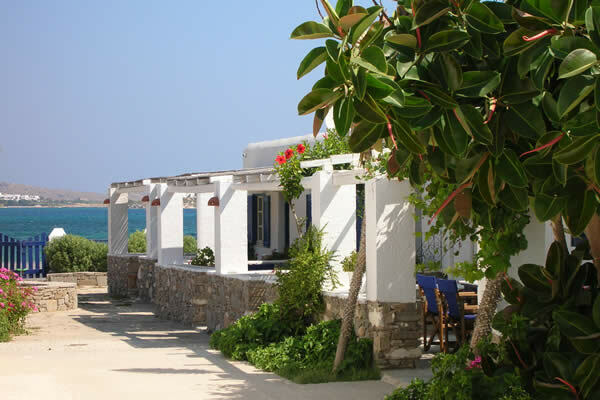 Our experience in developing the tourism in Naoussa when the village was small, unknown with some fishing boats is a warranty for an unforgettable holiday.